Our brain depends on a constant supply of glucose to function properly. When the amount of energy that comes to you is insufficient, there are a series of symptoms that vary depending on the person and how low the level of blood sugar. In the most severe hypoglycemia it is possible for the person to convulse. This is even more common in children. The person can make sudden movements, get tense and even fall. 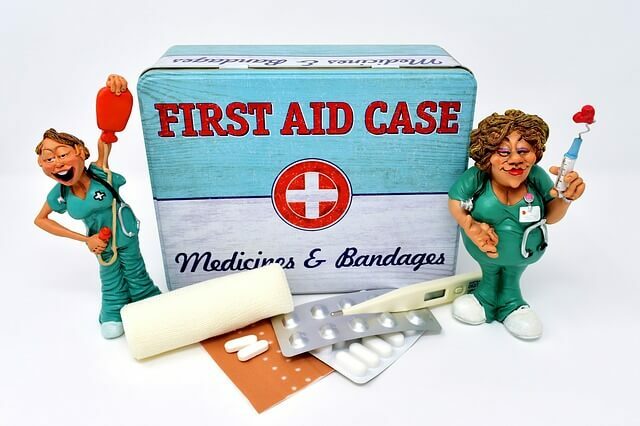 Therefore, not only do you have to treat hypoglycemia, but also you must protect the person who is suffering from it. Do not contain or immobilize the person. Remove any object around them, especially if it can hurt him or her. 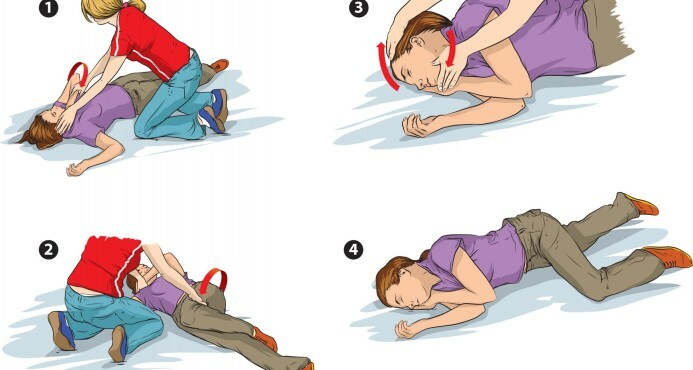 Make the person lay on their side, making sure that nothing blocks his/her nose or mouth and, if it is the case, loosen tight clothes so he/she can move and breathe easily. If you can, put something under his/her head like a cushion, a towel or a coat rolled up. Do not put anything in his/her mouth, or let anyone else do it. Never give liquids or food to someone who is having a seizure: it could go into the lungs and cause an even more serious situation. Administer glucagon for emergencies. To do it safely, you should try to not move the person whilst you inject it. Once applied, do not stop their movements and wait for the glucagon to slow them down. Only when they have stopped seizuring; control their blood sugar level as normal to know how the person is doing. and do not miss anything at all!! Remember that severe hypoglycemia is an emergency situation and requires immediate attention. If you suffer or live with blood sugar drops it is essential to be prepared for any eventuality. La Otra Cara de la Insulina reminds you that we are not doctors. If you have any doubts or questions about the treatment to follow, you should consult qualified medical personnel.